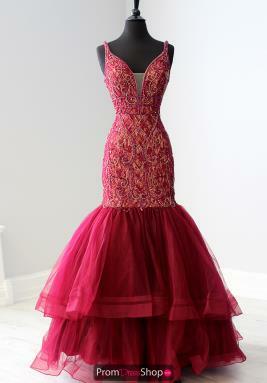 Dresses between $500 and $599 are always in stock at Prom Dress Shop.com! 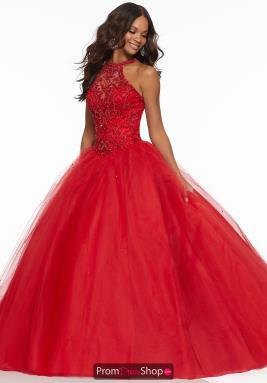 Celebrity dresses by Faviana, stunning empire waist dresses by Sherri Hill, fun printed styles by Rachel Allan and unique gowns by MoriLee are just a couple of the outstanding options available for homecoming or your next black tie event. Your options are incredible with this price range, shop www.promdressshop.com today to find your favorite and receive free ground shipping.